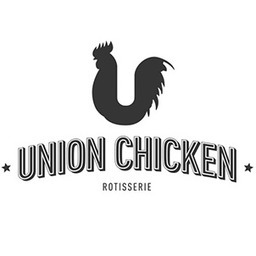 Union Chicken is socially responsible eating. Our meals are made from healthy, organically raised free range chickens. They are raised on wholesome non-GMO grains. Flock to our coop at CF Sherway Gardens in Mississauga.